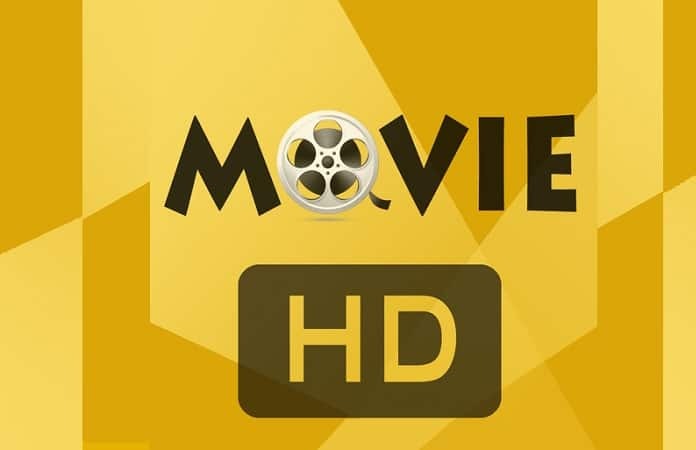 Most iOS users are familiar with the MovieHD app that gives the users immediate access to a wide variety of movies according to their preferred genre. 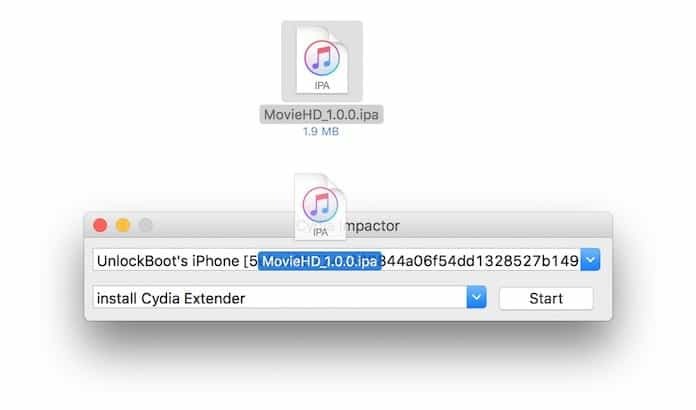 The app, similar to MovieBox and CinemaBox was previously only available as an installation via Cydia. However, the good news is that there is a way to download and install MovieHD on iPhone, iPad and iPod Touch running iOS 11 without having to jailbreak. Step 1: Before installing the MovieHD app on your device, make sure you have downloaded the MovieHD IPA file. The IPA file works as the executable file and you can easily download it by clicking here. Step 2: After the IPA file is downloaded, let’s consider the few ways you can install the MovieHD app on your device. In previous iOS models, you could have easily done the installation through the Cydia app but the ‘trick’ won’t work in the new and improved operating system. To install the app, you can either use the Xcode 7 or higher or the Cydia Impactor on either a Mac or PC to get this installed. Step 3: After this, an icon for MovieHD must have appeared on your screen and excitedly you must have launched it only to find that it crashes immediately. Well, this is because iOS 11 doesn’t trust this type of installation and you have to fix the issue by going to Settings > General > Profiles & Device Management. 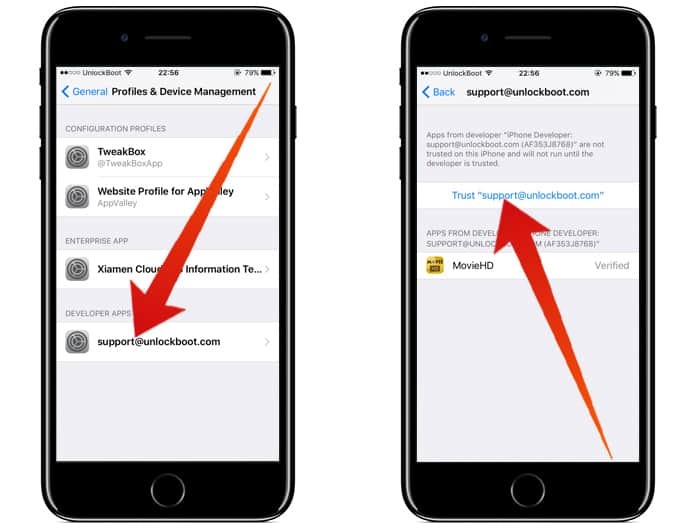 Step 4: In the Profile and Device Management app, search for the profile assigned to the MovieHD app and tap on it. When it shows you the properties, select the ‘Trust’ button in the middle and select it again. 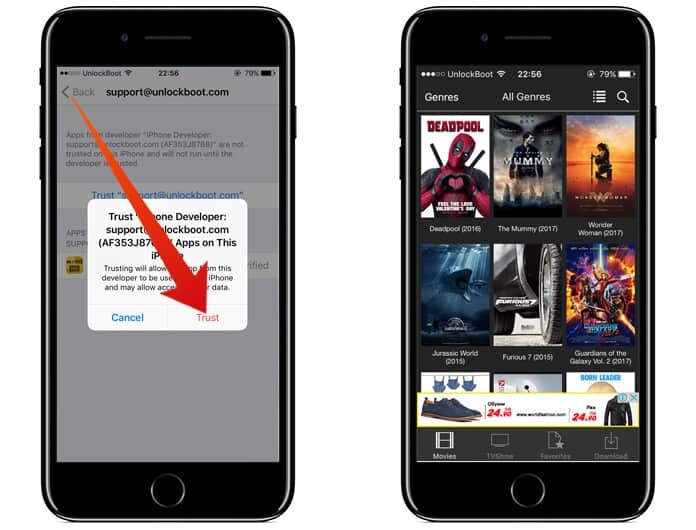 Step 5: After completing the above steps, simply go back to the Home screen and tap on the MovieHD icon and enjoy your favorite movies. Do let us know how the solution worked for you!